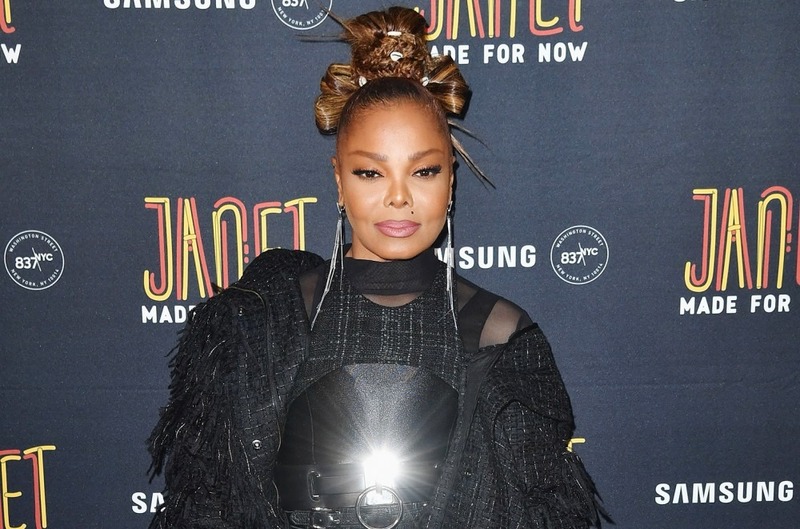 Nickelodeon aired its 2019 Kids' Choice Awards on Saturday night (March 22), held at the Galen Center in Los Angeles. 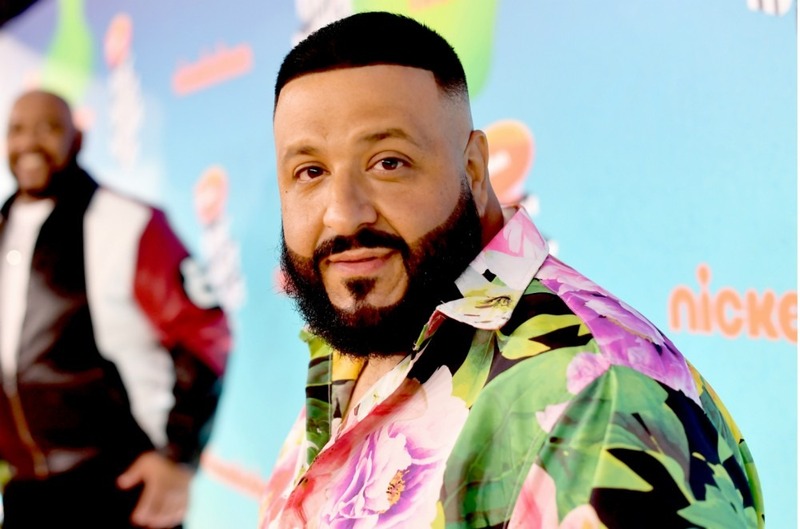 DJ Khaled hosted the annual kids-voted ceremony, which kicked off at 8 p.m. ET and handed out honors in the categories of music, movies, TV and more. The show featured a live medley by Migos, joined by DJ Mustard. Check out the fuil winners list, which will be updated as winners are announced, below.